Whether it’s making a small trip to see family or hopping on a plane to take a travelling excursion, Jennifer always sees taking to the outdoors as an adventure that could be full of surprises. Documenting her experiences is a great hobby that she loves to share with others and any tips she has, she’s always welcome to providing. The UK is a wonderful destination for holidaymakers at any time of the year. Not only that, its vibrant cities and beautiful landscapes explain why so many people choose to make it their permanent home. As an expat who’s lived abroad in various destinations for years at a time, it’s easy to draw comparisons from country to country. However, I truly believe there’s nowhere else on earth quite like the UK. Somerset is a spectacular county in the South West of England. It’s a popular haunt for UK locals because of its impressive countryside and fantastic attractions. What I love about Somerset is its diversity for such a small county. It’s home to the world-renowned Glastonbury Festival, as well as superb wineries and wonderful sandy beaches. There really is something for everyone in Somerset. It would be impossible to compile a list of top destinations in the UK without including the capital, a place called London city! 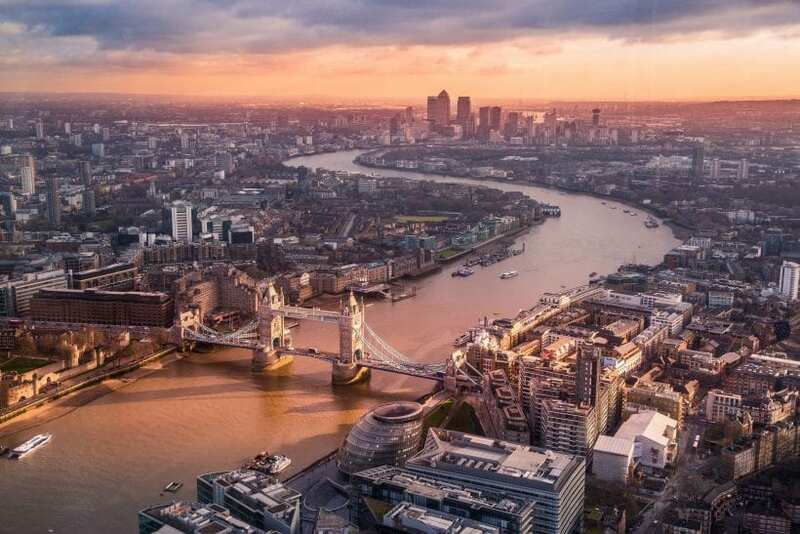 If it’s a fast-paced, action-packed lifestyle you love, then London is the perfect place to discover. Between the London Eye, Big Ben, Camden Market and Houses of Parliament – there’s enough to keep you busy for weeks. If you really want to get into the heart of the city, then I find it’s best to explore the hidden gems. 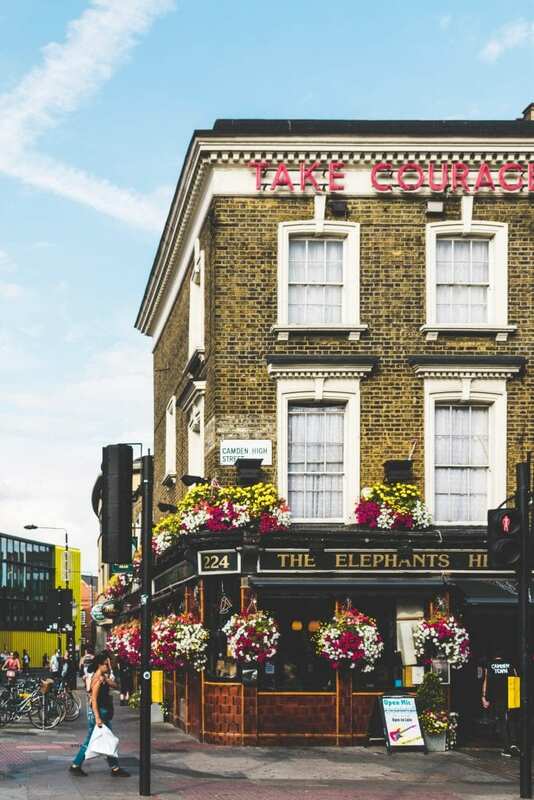 Step away from the centre and delve into underrated places, like the backstreets of Piccadilly Square, the vintage shops in Shoreditch High Street and the incredible Battersea Park. This city is mostly known for its namesake; the Roman-era baths comprising of the grand bath itself, statues and a magnificent temple. This alone draws in thousands of visitors a year and it is definitely worth a visit as an expat looking to explore more of the UK’s amazing history. Manchester is a wonderful option if you want to get to know city life in the UK, but find London a little overwhelming. It’s brimming with culture and diversity. In particular, the music scene here has produced some of the world’s most famous artists including: Oasis, The Smiths and Simply Red – making it an excellent place for music fans to visit. It’s also home to some of the world’s best restaurants – a personal favourite of mine being the amazing Hawksmoor Steakhouse. If you ever find yourself in the UK with the kids in tow, then take a trip to Brighton. It’s a family-friendly, fun city located on the coast. Mainly known for its buzzing atmosphere and wide variety of activities, Brighton is the perfect place to visit in the summer months. Take a walk around the iconic Brighton Palace Pier or sit back and admire the UK’s largest marina from the comfort of the beachside restaurants. 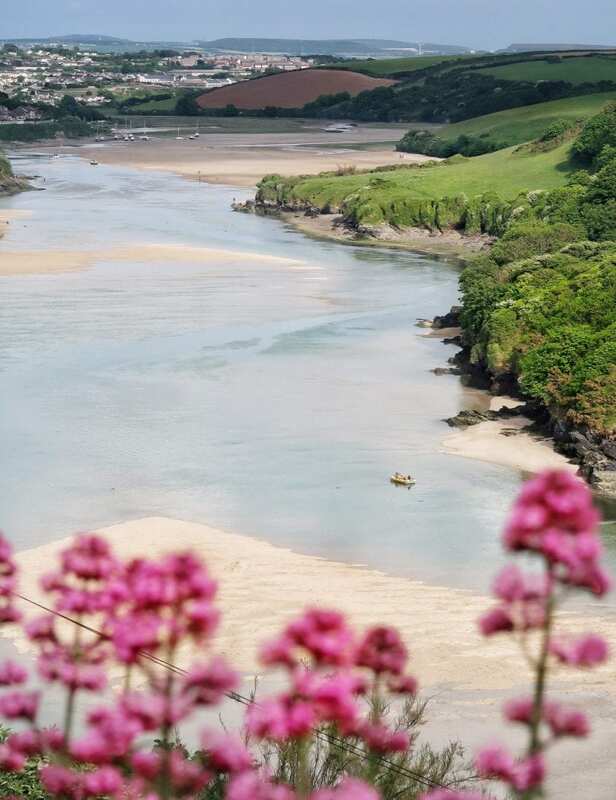 Cornwall is such a magical destination that, at times, it doesn’t feel like it’s in the UK. The gorgeous weather, stunning beaches and relaxing atmosphere makes Cornwall a popular holiday escape for many. Looking over the ocean, catching a tan on your balcony, it reminds me of my time spent in beautiful Algarve Villas on my travels. Get a taste for the classic Cornish lifestyle by sampling their treats – Cornish Pasties and Cream tea are extremely tasty and a delicacy in this part of the country. Portsmouth is essentially made up of two parts, making you feel like you get a two-for-one deal whenever you visit. There’s the ‘old’ town of Southsea, with shops, cafés and a short walk to the beachfront. Here, you’ll find a range of arcades and the funfair right by the sea. On the other hand, the newer part features luxury designer outlets and an impressive marina. The northern English county of Yorkshire is home to the glorious city of Leeds. 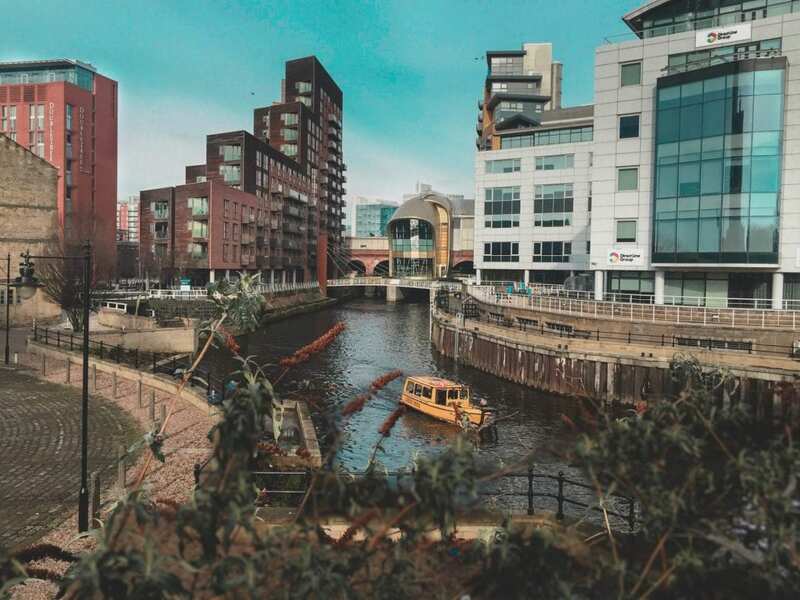 Mainly a destination for the younger generation due to the huge university in the centre of the city, Leeds is a must-visit for a holiday with friends or couples. It’s famed for its music venues, tucked underneath converted railway arches, a picture-worthy snap for your Instagram profile. Oxford is perhaps mostly known for its elite universities, however, there’s so much more to this city aside from its prestigious heritage. If you like charming historic streets, gorgeous canal views and beautiful, historic buildings – then this may be the city for you. It’s filled with bustling, cobbled high-streets and independent cafés. 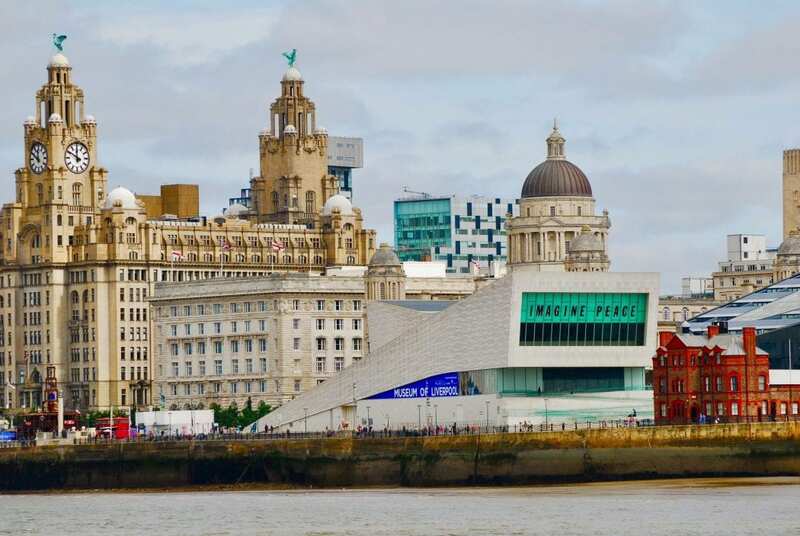 Last but not least is the up-and-coming city of Liverpool. It’s recently undergone major developments to turn it into a serious contender as a tourist hotspot. The best thing about Liverpool is its amazing beaches! The unexpected, vast sandy beaches are wonderful during the summer months… Formby Beach is always my preference due to the national park surrounding it, meaning you can catch a tan before taking a stroll through the woods. Whether you’re after an action-packed city adventure or more relaxed beach holiday, there’s an abundance of beautiful parts of this country to choose from… So, if you’re visiting the UK for the first time and aren’t sure what place to set your sites on – consider these incredible options. Thank you, Jennifer, for your lovely contribution to my blog. It was a privilege featuring your post.